Keep your winter weekend warm with a disco punk dance party and a trip to Planned Parenthood’s food fare. It’s been a chilly week in LA, but we have a healthy dose of weekend activities to warm you up. 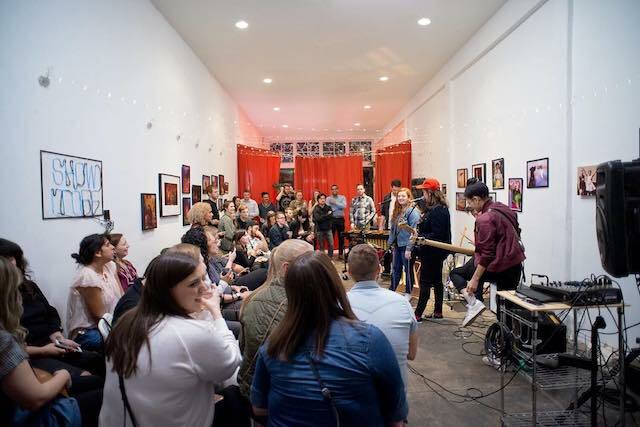 Find some excitement—and for good cause — whether you’re supporting Planned Parenthood at the LA Food Fare, checking out SIS at Junior High (a gallery whose mission is to empower marginalized voices through arts), or getting a first look at the we still here, there, photography exhibit at the MOCA LA. Want more? Something to shake the life back into from a week of bundling up? Catch the Phantom Thread score played live at The Theatre at Ace Hotel, a disco punk party at the Echoplex or ponder the stars at Griffith Observatory’s All Space Considered. Whatever you’re feeling this weekend, it’s all happening Los Angeles. Since their inaugural event with Julia Child in 1979, Food Fare has grown into one of the most recognized culinary fundraisers in LA. With 150 of LA’s best restaurants, caterers, wineries, breweries, libation purveyors and retail merchants, there’s something for everyone's taste buds. The best part? The whole event supports Planned Parenthood -- last year they raised over $1.2 million! Four years in the making, Sis is coming to Junior High. This collection by photographer Rikki Wright explores black sisterhood and the complexity of the sibling relationship with photos of real-life sisters, asking how these relationships affect the development of personal agency. If you haven’t had a chance to attend an event at Junior High before, you should not miss this. If you have, we already know you’re ready to go back. 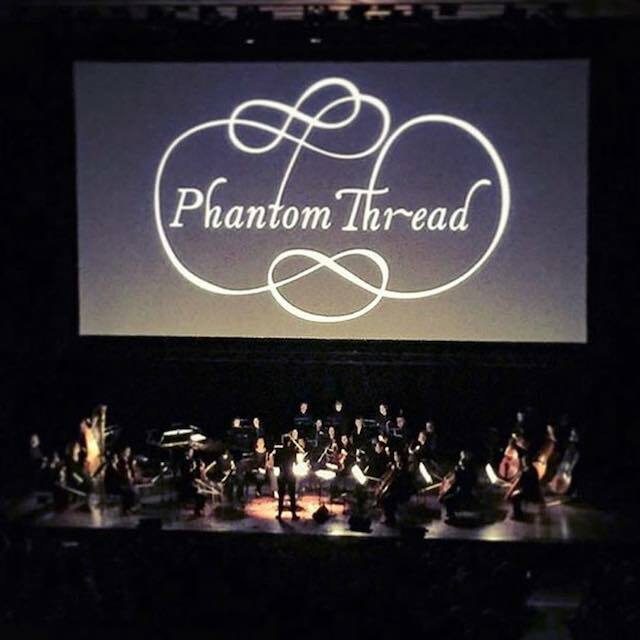 The New York Times describes Phantom Thread’s score as “a blend of Minimalist-like riffs, eerie harmonies, alluring melodic lines you don’t quite trust, and piercing chords that leap about aimlessly”. Composer Jonny Greenwood’s full score will be played as well as selections from Brahms, Schubert, Faure, and Debussy. Beautiful and intricately-crafted music played in the Ace Hotel’s gorgeous movie palace theater? We can think of a better pairing. Space: the final frontier, that also happens to be one of our favorite topics to learn about. 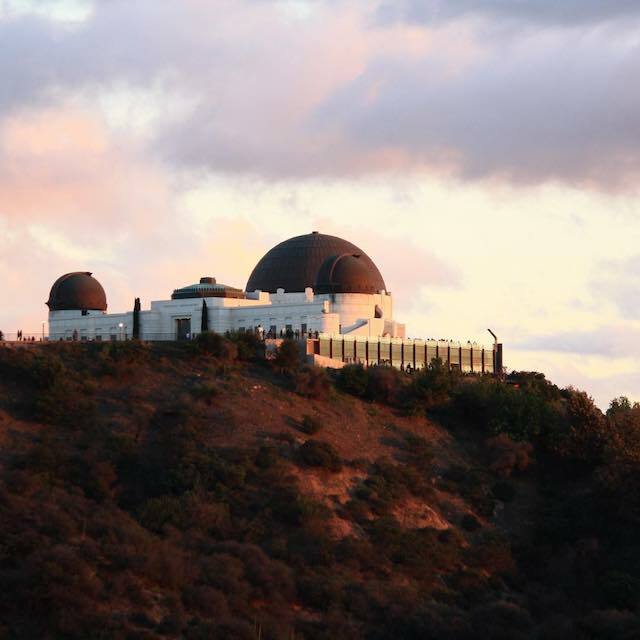 This free public program is hosted by the Griffith Observatory’s curatorial staff and focuses on popular topics within astrology and space science. Time to go where no man (or woman!) has gone before. 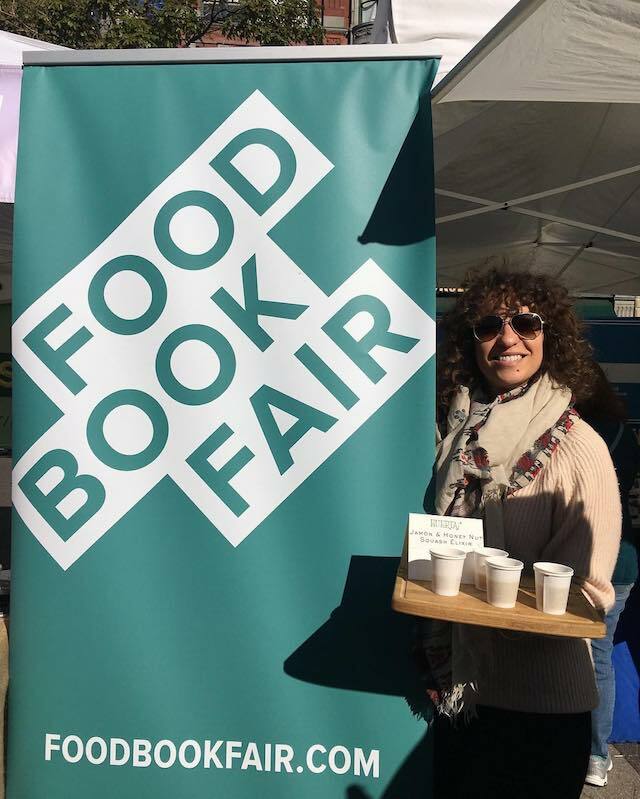 A book fair that starts and ends with eating? Sign us up. 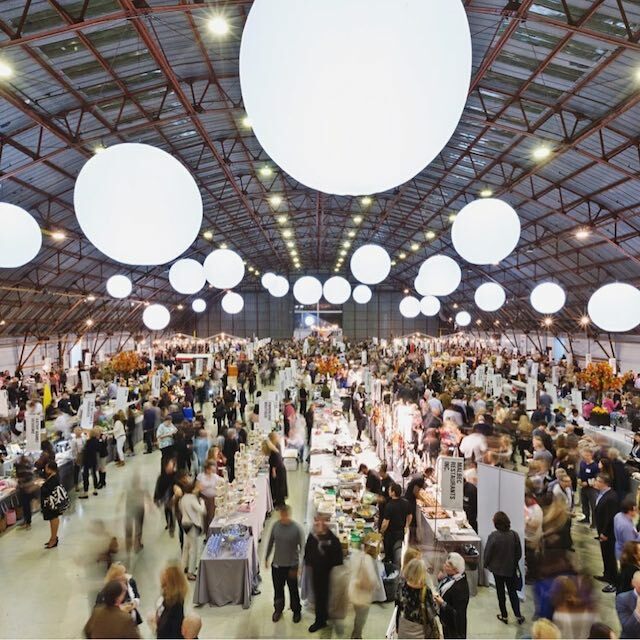 The Food Book Fair offers a deep dive into food media with some of the leading experts in the field. We’re talking everyone from Emily Fiffer and Heather Sperling, the chefs and co-owners of Botanica Restaurant, to Lindsay Maitland Hunt, the author of “Sweet Potato Soul”. Make sure you’re ready to take notes. 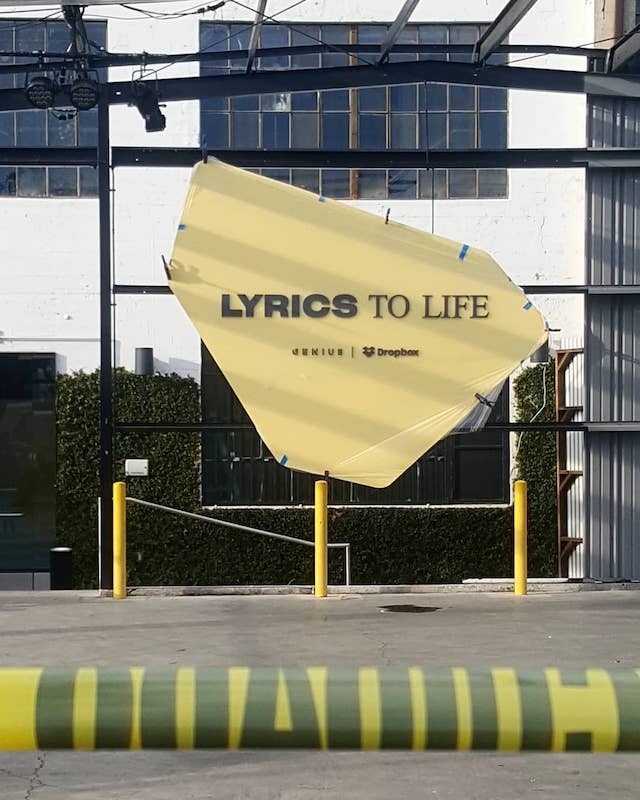 See lyrics come to life this weekend with this free interactive art exhibit. It will feature original art by Amine, Devin Troy Strother, Peggy Noland and more. The lyrics used to inspire the exhibition come from artists like The Notorious B.I.G, Nicki Minaj, The Weeknd, Sia, Radiohead, Animal Collective, Tame Impala and Amine. Sometimes you just need a reminder that there’s no place like home. There is more than one way to be reminded of this, but our favorite way is with a trip down the yellow brick road and a few classic songs. 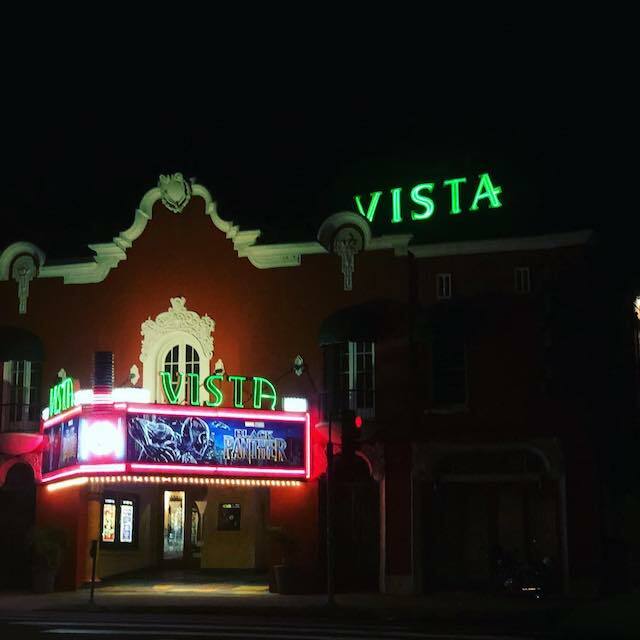 If we’re on the same page here, you definitely do not want to miss The Wizard of Oz this week on 35mm at the Vista Theatre. You know what we like to do with our Saturday nights (and honestly all other nights)? It starts with a D and ends with an ANCE. 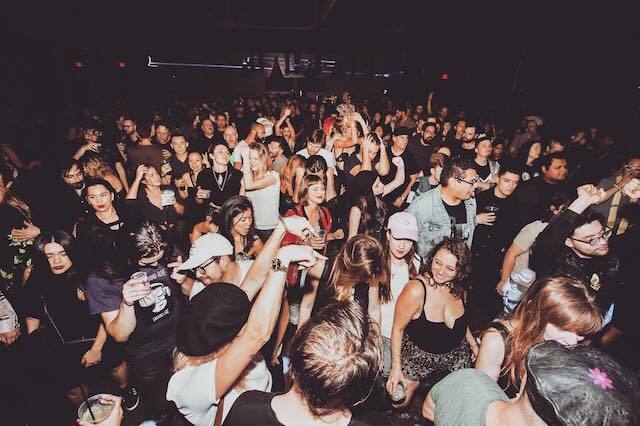 Get down to your favorite 2000s Dance Punk, Indie Disco and Disco Punk spun by DJs Nick Marc, JoelattheDisco and Justin Cornwall at one of our favorite eastside venues, the Echoplex. Pro tip, get there early. It’s free before 10 p.m.
Beer, bingo, and roller derby. That’s the trifecta you’ll find at Camp Capri. 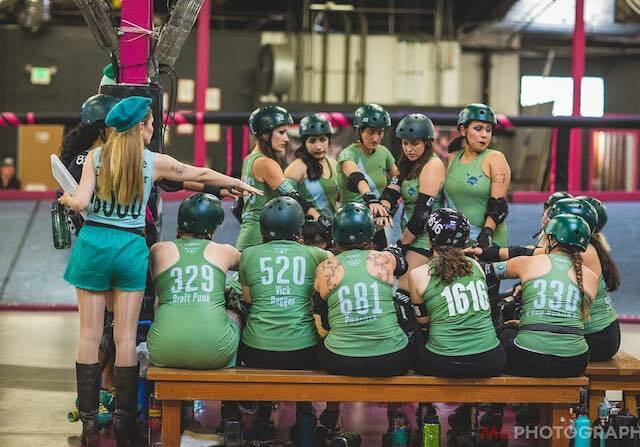 Come out and help keep the LA Derby Dolls rolling, also, every ticket purchase includes a bingo card and a beer. It’s Oscar weekend and you’re behind on your documentary watching, we get it. We have the solution for you though -- DocuDay. 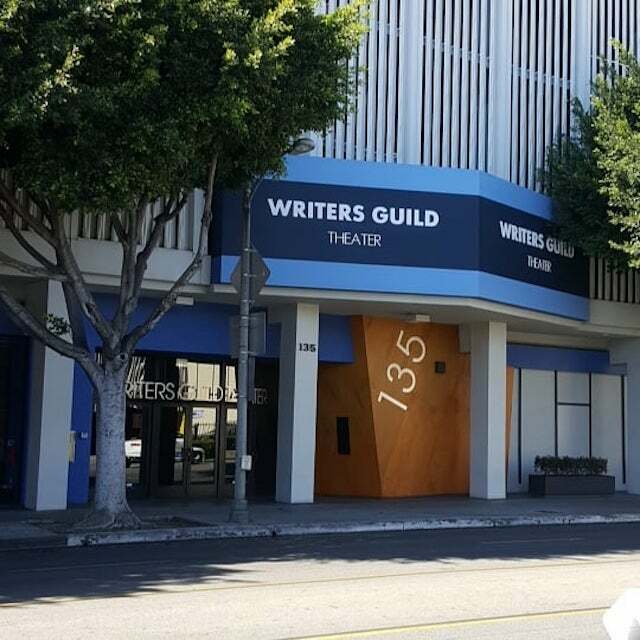 This one-day event will screen all of the nominated documentaries with filmmaker Q&A’s at the Writers Guild Theatre. 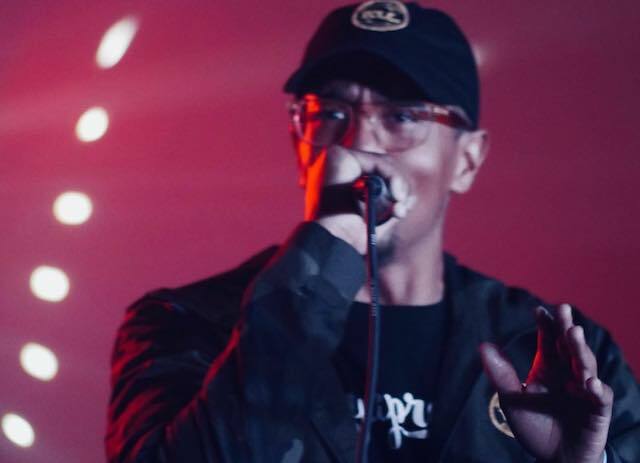 End your weekend right at an open mic wearing your 90’s best. If you want to get on said mic, make sure you sign up the day of and bring your own music on a flash drive. Also, break a leg, fam. 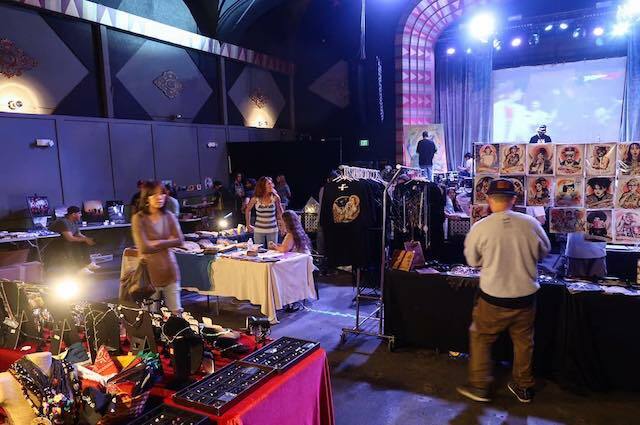 Five of the best words you’re going to hear this weekend: Rock and Roll Flea Market. What else do you need for us to convince you to check it out? Some sweet Motorhead tees? Check. Vintage LPs of Bowie or The Clash? Check. And, yes, there’s also going to be alcohol with brunch. 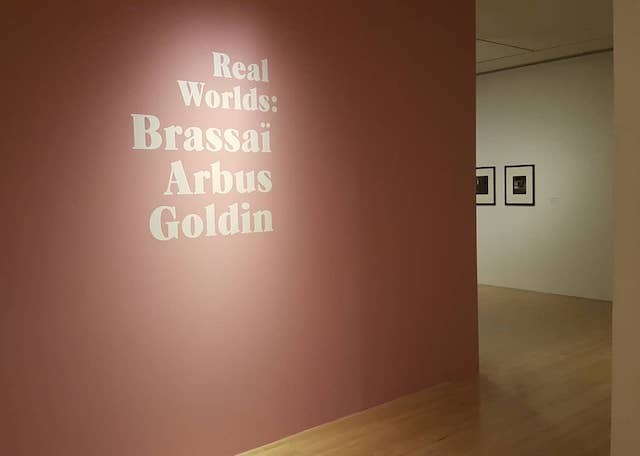 This special photography exhibition at the MOCA explores how Brassaï, Diane Arbus and Nan Goldin utilize the camera as a tool to reflect and transform the world around them. With approximately 100 aggregated works between the three artists, this is an extraordinary opportunity for any photography-lover to see their poignant work. Theater with modern sound & film systems frequently rented for ceremonies, screenings & receptions.